ICC champions trophy 2017 going to begin from June 01, 2017. International Cricket Council (ICC) declared complete time table with venues, schedules, and fixtures. Like last time, this time also ICC champions trophy going to host at England and Wales Cricket stadiums. Total top 8 International cricket teams going to participate in this 2017 trophy with two Groups namely group A and Group B. 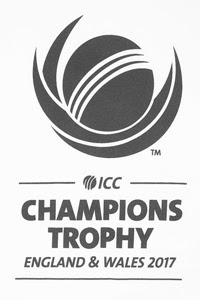 Group A: Australia, Bangladesh, England, and New Zealand. Group B: India, Pakistan, Sri Lanka, and South Africa. ICC champions trophy 2017 team list with following scedule below - complete squad with team names. Aaron Finch, Adam Zampa, Chris Lynn, David Warner, Glenn Maxwell, James Pattinson, John Hastings, Josh Hazlewood, Marcus Stoinis ,Matthew Wade, Starc, Moises Henriques, Pat Cummins and Travis Head. Imrul Kayes, Mahmudullah, Mehedi Hasan, Mosaddek Hossain, Mushfiqur Rahim, Mustafizur Rahman, Nasir H, Nurul Hasan, Rubel Hossain, Sabbir Rahman, Shakib Al Hasan, Soumya Sarkar, Subashis Roy, Sunzamul Islam, Tamim Iqbal and Taskin Ahmed. Adil Rashid, Alex Hales, Ben Duckett, David Willey, Jake Ball, Jason Roy, Joe Root, Jonny Bairstow, Liam Plunkett, Mark Wood, Moeen Ali, Sam Billings and Steve Finn. Adam Milne, Colin de Grandhomme, Corey Anderson, Jeetan Patel, Jimmy Neesham, Luke Ronchi, Martin Guptill, Mitchell McClenaghan, Mitchell Santner, Neil Broom, Ross Taylor, Tim Southee, Tom Latham and Trent Boult. Ahmad Shahzad, Azhar Ali, Babar Azam, Fahim Ashraf, Fakhar Zaman, Hasan Ali, Imad Wasim, Junaid Khan, Mohammad Amir, Mohammad Hafeez, Shadab Khan, Shoaib Malik, Umar Akmal and Wahab Riaz. sela Gunaratne, Chamara Kapugedera, Dinesh Chandimal, Kusal Mendis, Kusal Perera, Lakshan Sandakan, Lasith Malinga, Niroshan Dickwella, Nuwan Kulasekara, Nuwan Pradeep, Seekkuge Prasanna, Suranga Lakmal, Thisara Perera and Upul Tharanga. Andile Phehlukwayo, Chris Morris, David Miller, Dwaine Pretorius, Faf du Plessis, Farhaan Behardien, Hashim Amla, Imran Tahir, JP Duminy, Kagiso Rabada, Keshav Maharaj, Morne Morkel, Quinton de Kock and Wayne Parnell. Points Table 2017 IPL - LIVE Match points with Standings. Don't miss to check live and latest IPL 2017 points table who standing on top 4 of this current season, these IPL score points will be updated from match to match. It's Nothing new in this season's IPL 2017 fixtures except changes in IPL teams, the format also same like in last season of IPL. When the first time IPL starts, the format was little different compared to now and also so many changes take place in IPL teams. 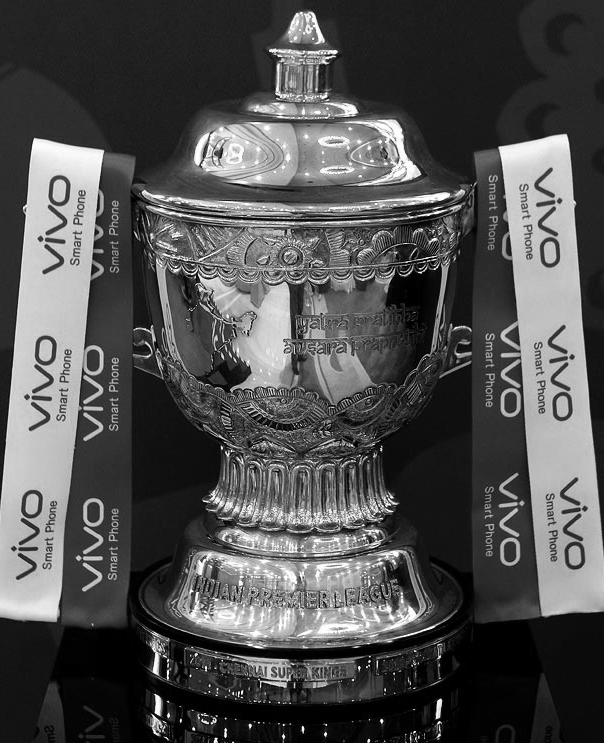 For IPL champions Till now, you can check for IPL winners and runners w.r.t venue's country and teams on this website. Interesting fact that in total 10 IPL seasons only one IPL season was played at the South Africa rest of all played in INDIA. 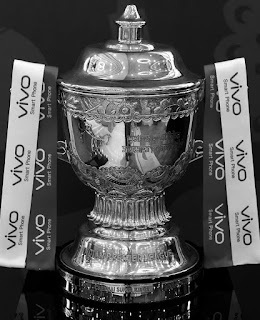 Coming to IPL's Champions history, Rajasthan Royal was the champions for the first IPl season 2008 and team Chennai Super Kings, Kolkata Knight Riders and Mumbai Indians each won two times championship. Based on expert views and people's predictions teams such as Royal Challenge Banglore, Delhi Daredevils, Mumbai Indians and Sunriser Hyderabad looking stronger this season. Ben Stokes is most expensive player of this IPL 2017 Season with the price tag Rs.15.5 crores belongs to the team Rising Pune Supergiants and Tymal Mills was the second player with the price Rs.12 crores. 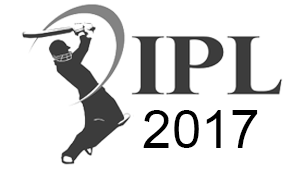 IPL 2017 team player list pdf download, with complete squad names. IPL 2017 team players list announced with more than 140 Cricketers, So far 44 foreign players officially listed. Total 8 teams going to participate in this IPL 2017 (Season 10) and Ben Stokes from ENGLAND is the most expensive player of this IPL 2017 Season from the list. Top Players such as Tahir, Irfan Pathan, Samuels … unsold this time. IPL 2017 FIXTURES - complete schedule with venues, date and time. India’s big cricket league – IPL 2017 going to begin from April 15, 2017. The BCCI (Board of Control for Cricket in India) officially announced their schedule, venues with fixtures, IPL 2017 teams with Captain and players. For cricket lovers, it’s really big event, Total 8 teams are going to participate in this IPL 2017 with more than 8 venues, And the league is planned in such a way that each team will play total 14 matches in which 7 of them played in their home town and 7 of at opponent home town. No new changes made in this IPL 2017, rules and regulations are same like earlier season. Each team has a squad with a limit 25 players around and the league going to begin from 5th April 2017 and last final match will be played on 21st May 2017 at Hyderabad, Telangana. Cricketzap All Rights Reserved. Powered by Blogger.